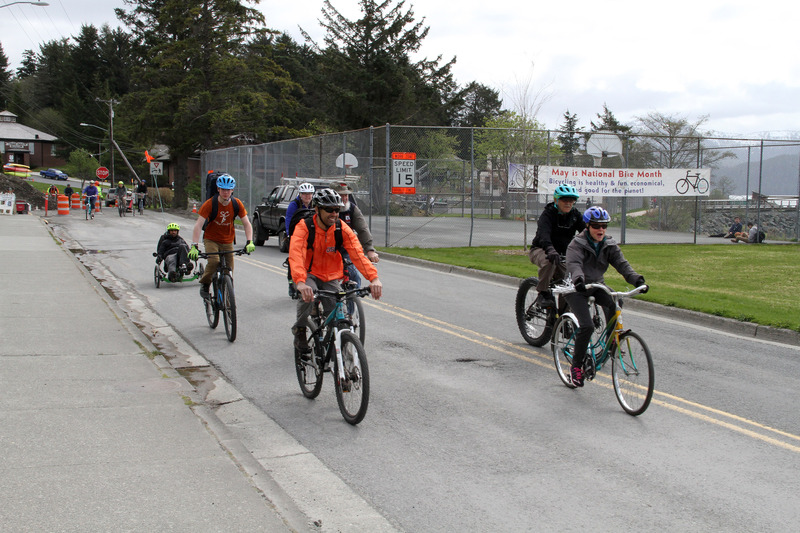 The Sitka Bicycle Friendly Community Coalition will meet from noon to 1 p.m. on Friday, May 4, at the North Sister Juice and Crepe Company (located on Seward Street next to Subway). The monthly meeting is open to everyone interested in making Sitka an even better town for cyclists of all ages. 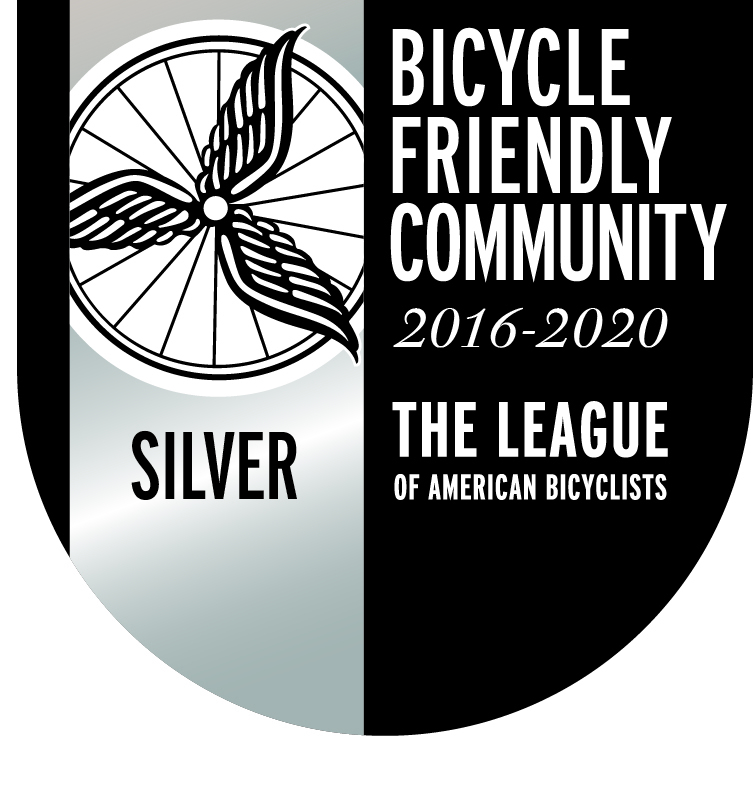 Topics include planning upcoming events for National Bike Month in May, and other topics.